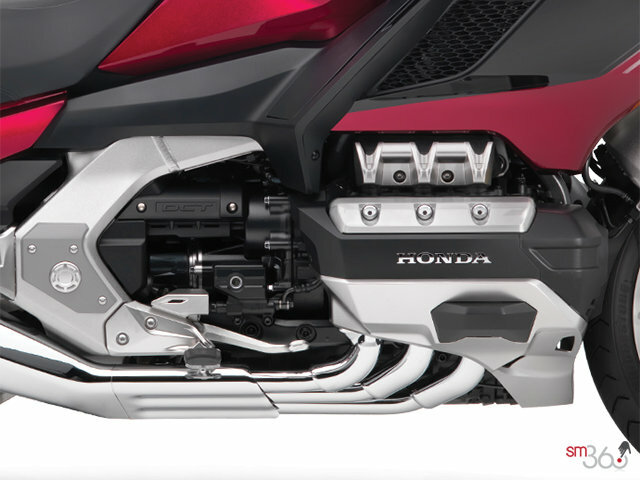 The 2018 Gold Wing maintains its previous walking speed reverse gear, but for the first time ever also features a new walking speed forward gear that’s only available on DCT-equipped models. 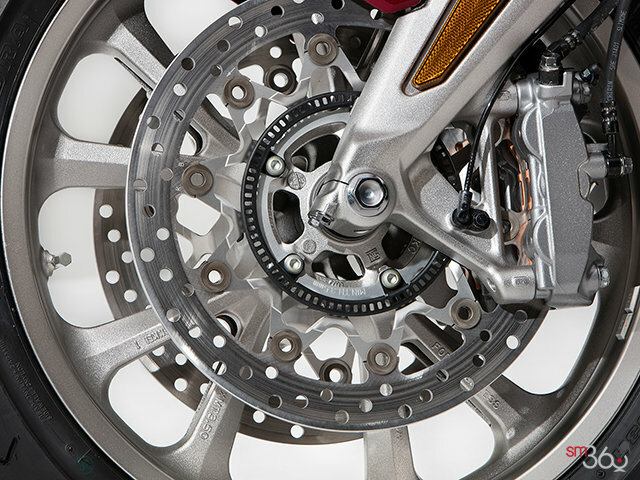 There’s nothing else like it in all of motorcycling. 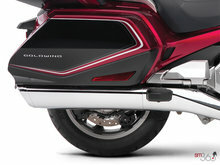 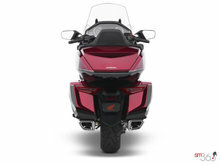 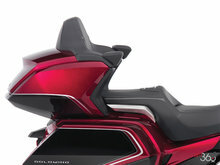 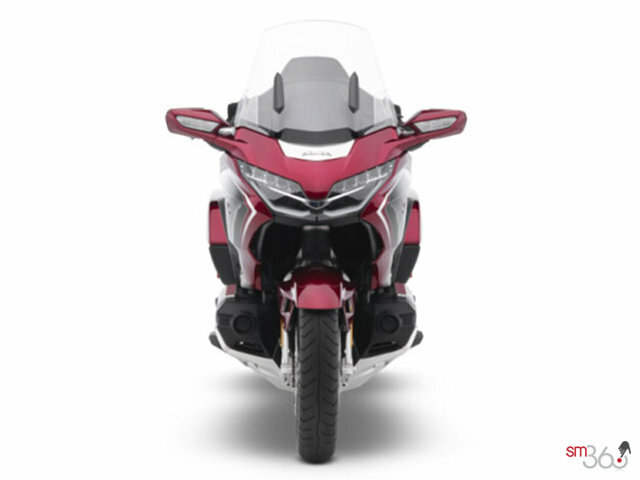 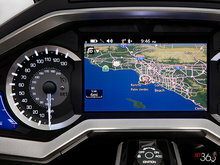 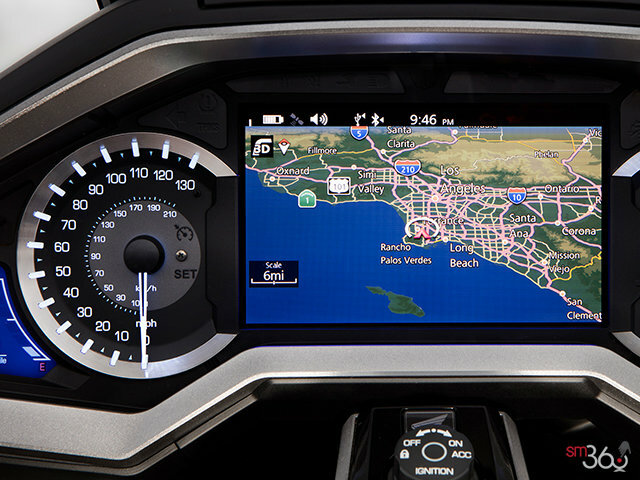 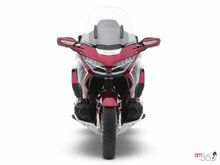 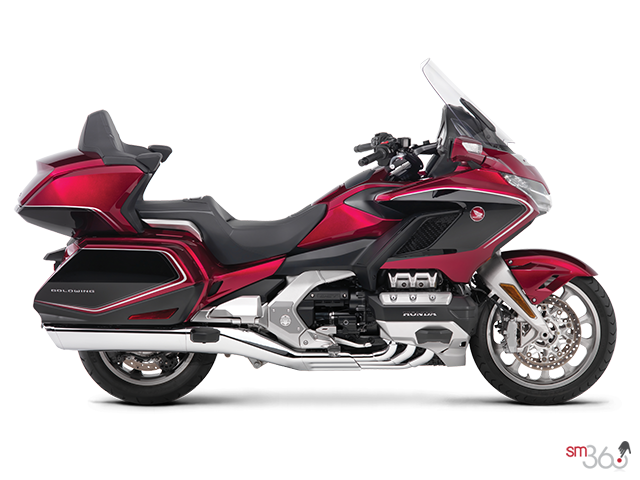 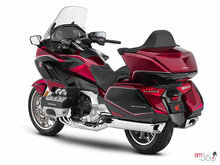 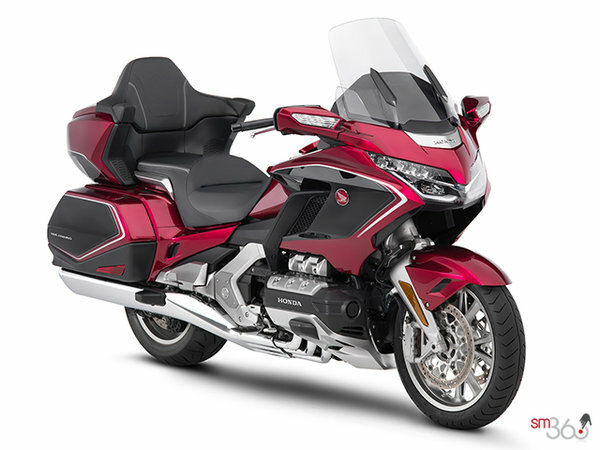 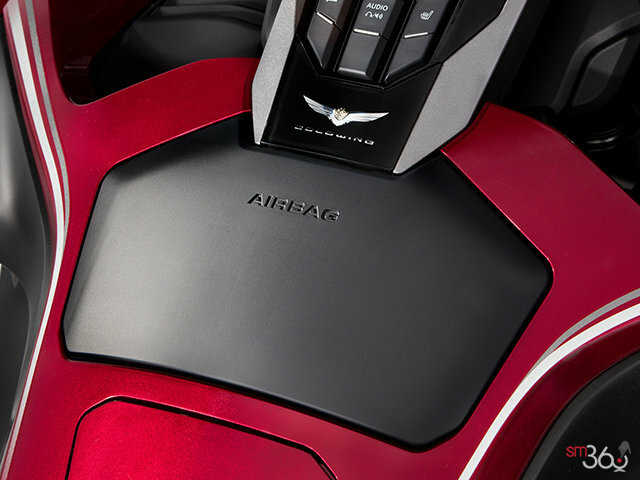 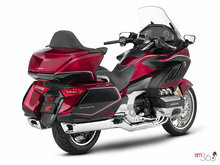 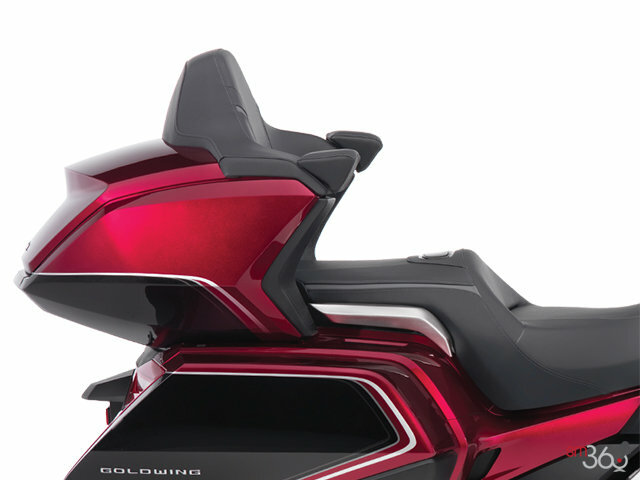 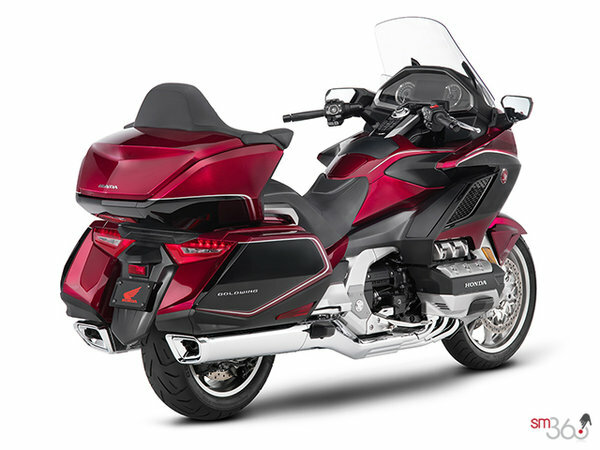 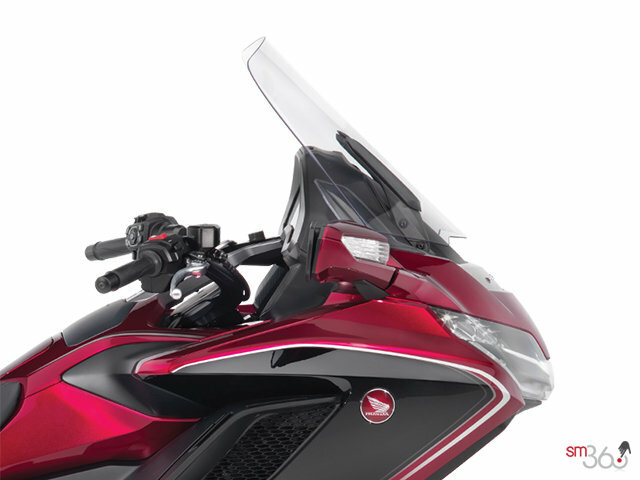 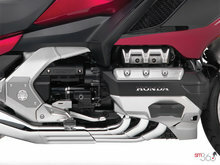 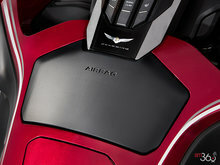 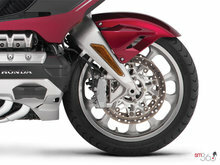 Tucked unobtrusively behind a dash panel on the fully equipped Gold Wing Tour (Airbag) model, the airbag system inflates instantaneously when sensors detect serious frontal impact or a collision in progress.